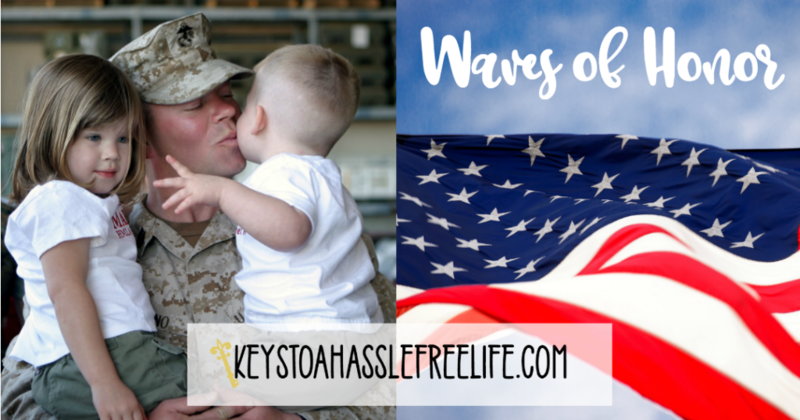 The Busch Theme parks honor active duty military families each year with their Waves of Honor military discounts. Waves of Honor permits any U.S. active duty military, activated or drilling reservist, or National Guardsman to one complimentary admission per year for military personnel and as many as three direct dependents to select Busch Theme Parks. This eligibility can be used once a year. Ticket must be reserved online ahead of time through Troop ID verification. The active duty service member must present their military id at the park. This offer is valid for only 1 park and 1 visit per year. Active Duty Military and Veterans receive tickets at a 50% discount at Aquatica. Military Veterans can take part in this offer through July 4th. After that time Veterans are eligible for discount programs.